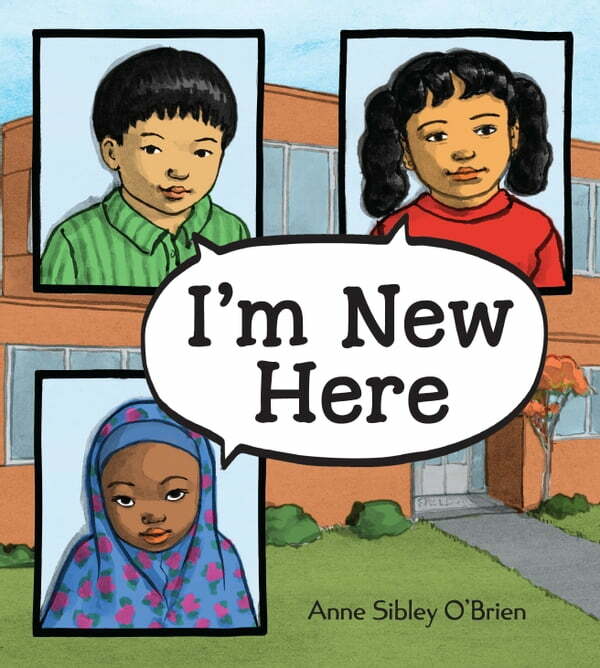 Anne Sibley O'Brien is one of the founders of I'm Your Neighbor, an organization that promotes children's literature featuring "new arrival" cultures. As the rate of immigration to the United States increases, topics related to immigration are increasingly more important in the classroom and home. I'm New Here demonstrates how our global community can work together and build a home for all.